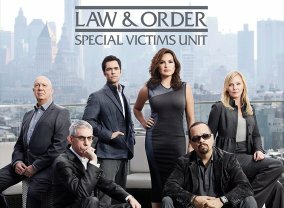 The show follows Texas prosecutor Kelly Siegler and Yolanda McClary, a crime-scene investigator for the Las Vegas Police Department, as they help local law-enforcement agencies in small towns across the country solve violent crimes that have sat cold because of lack of funding and proper forensic technology. Sorry, no info about the next episode of Cold Justice is available yet. 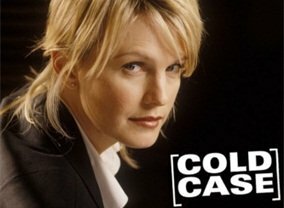 Which TV Series would you suggest to people who enjoy Cold Justice?